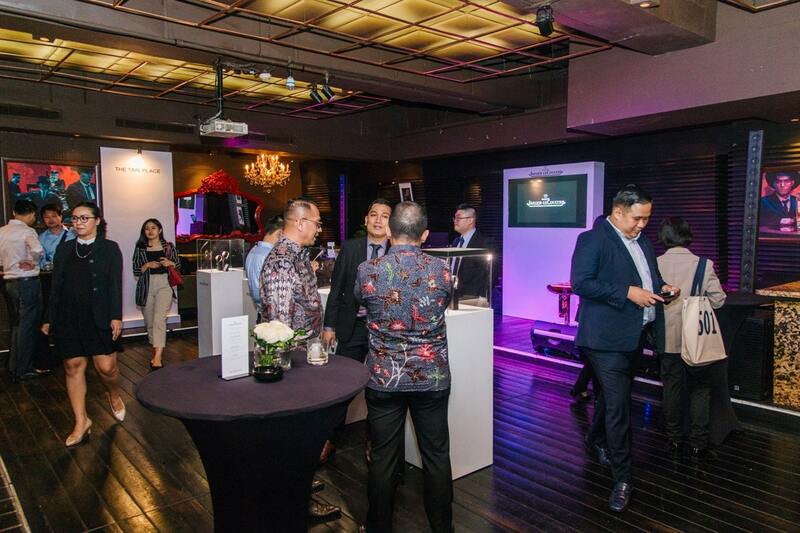 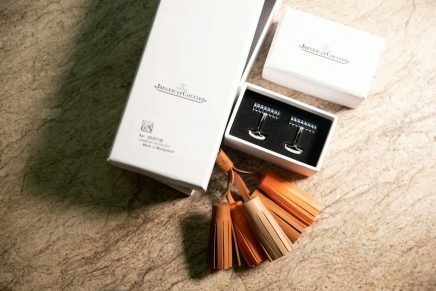 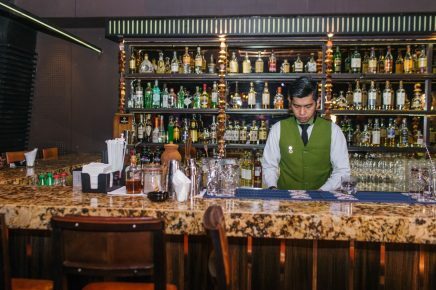 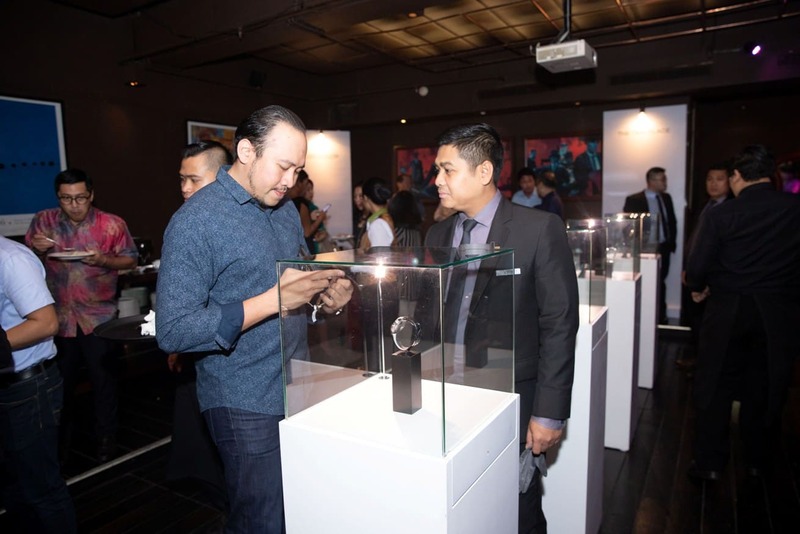 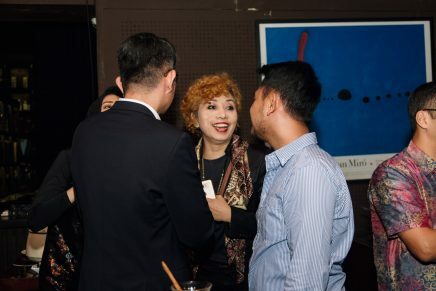 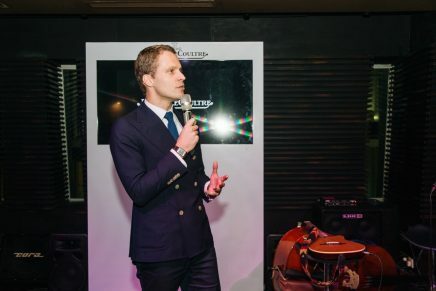 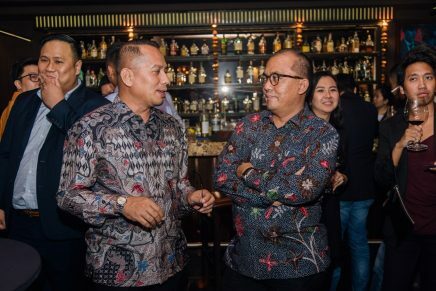 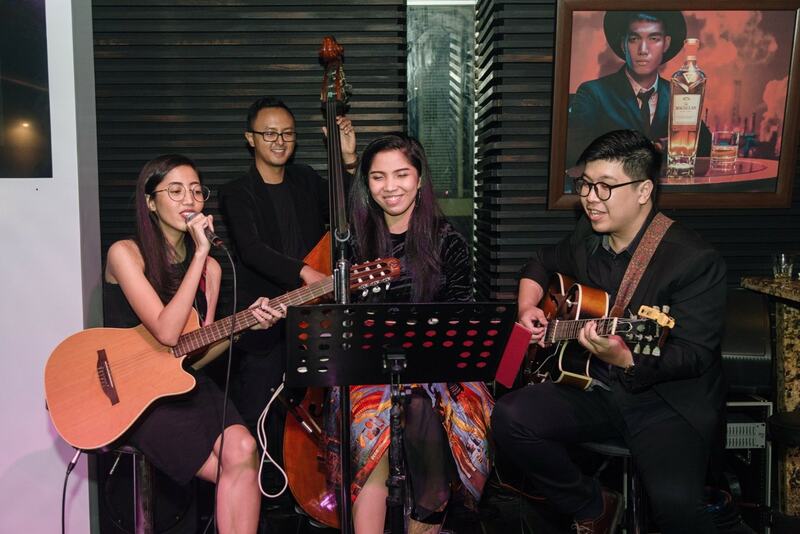 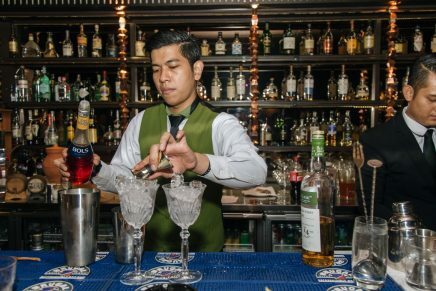 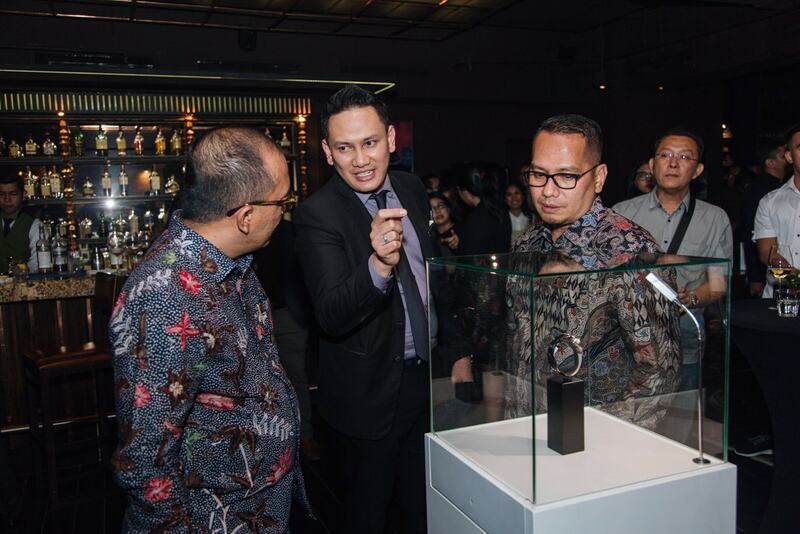 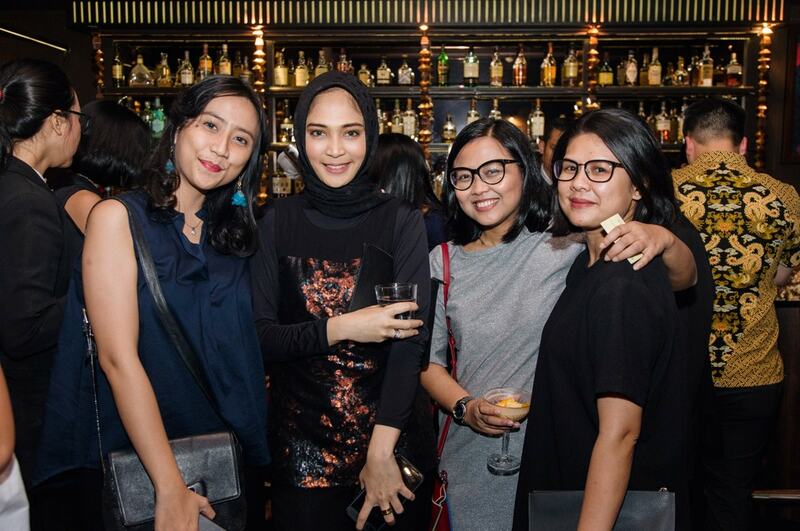 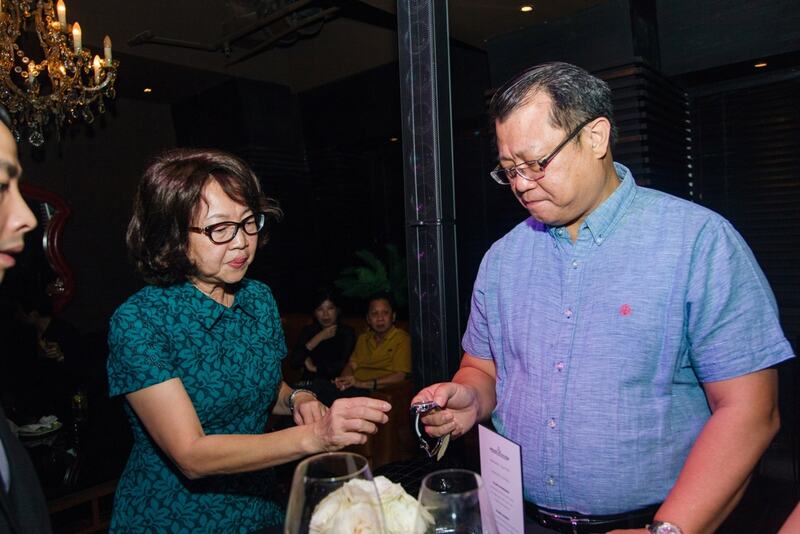 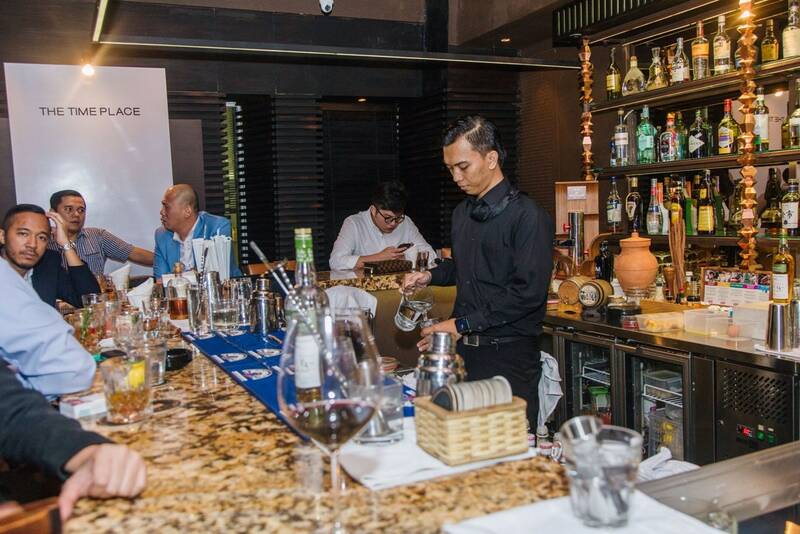 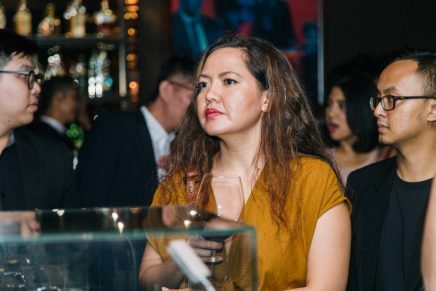 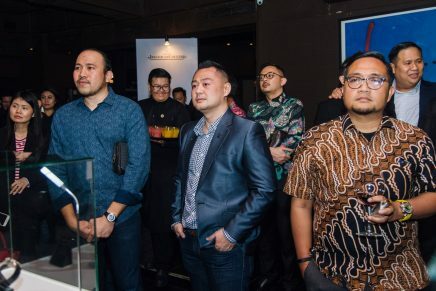 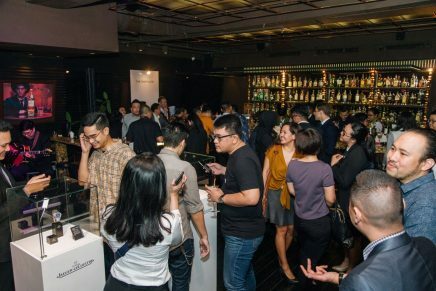 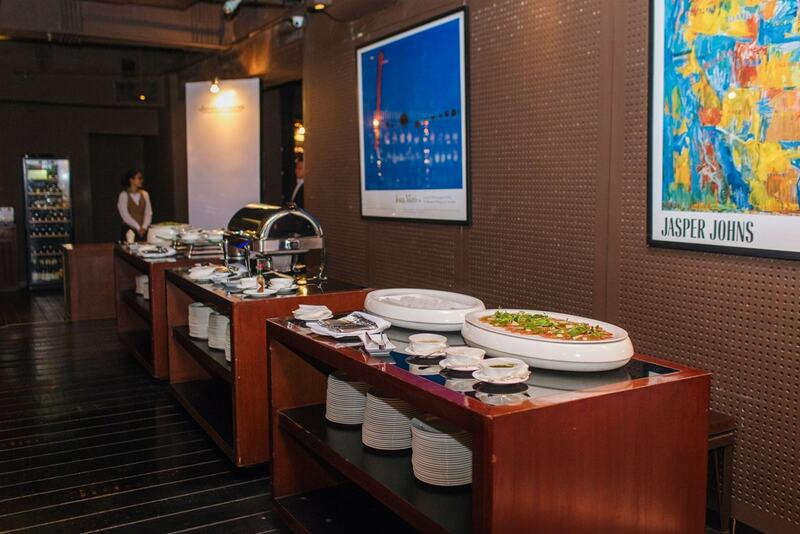 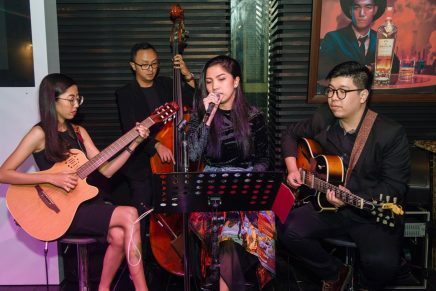 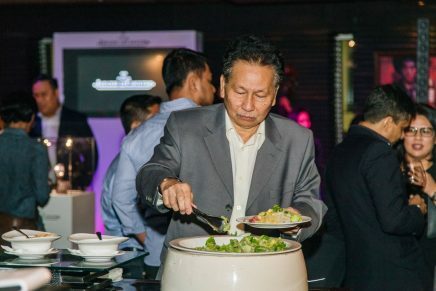 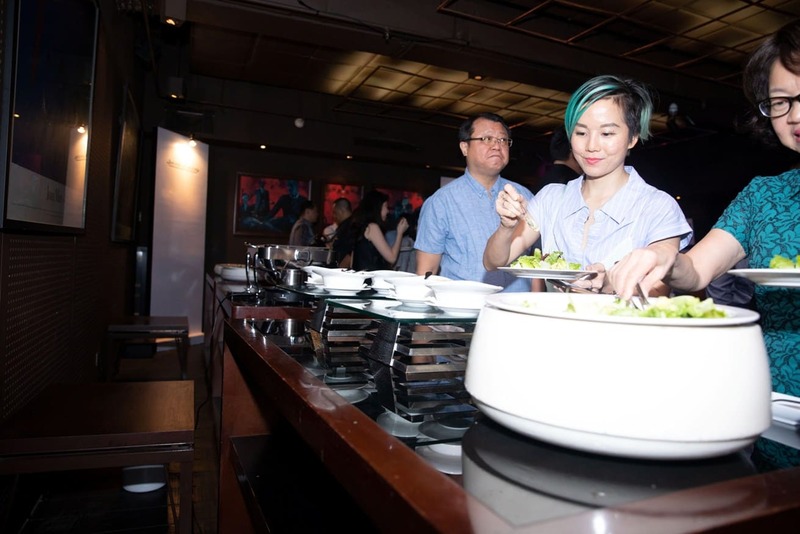 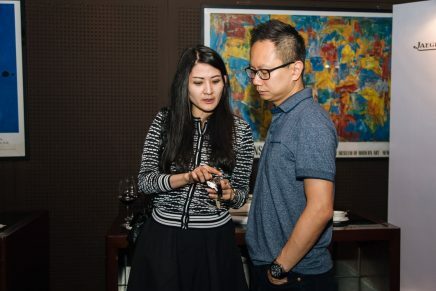 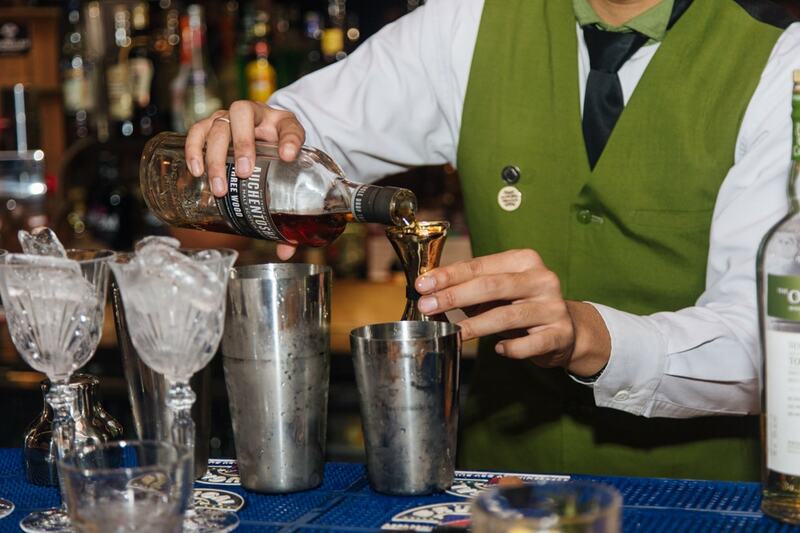 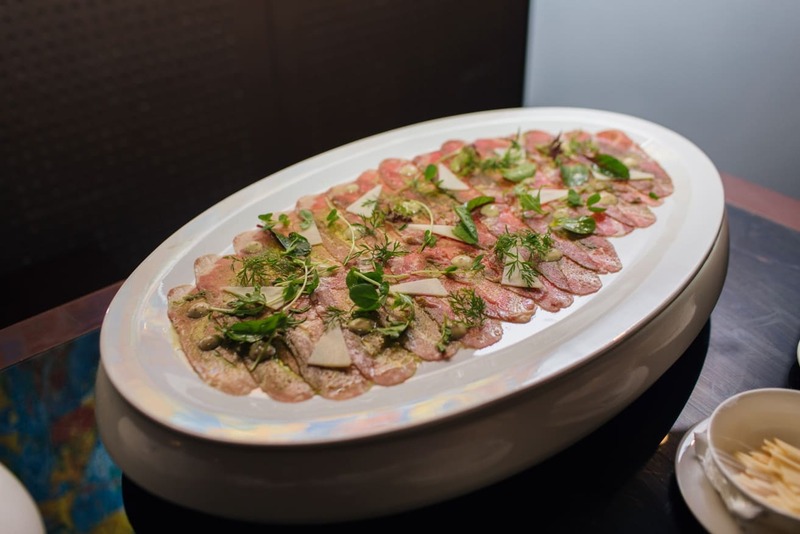 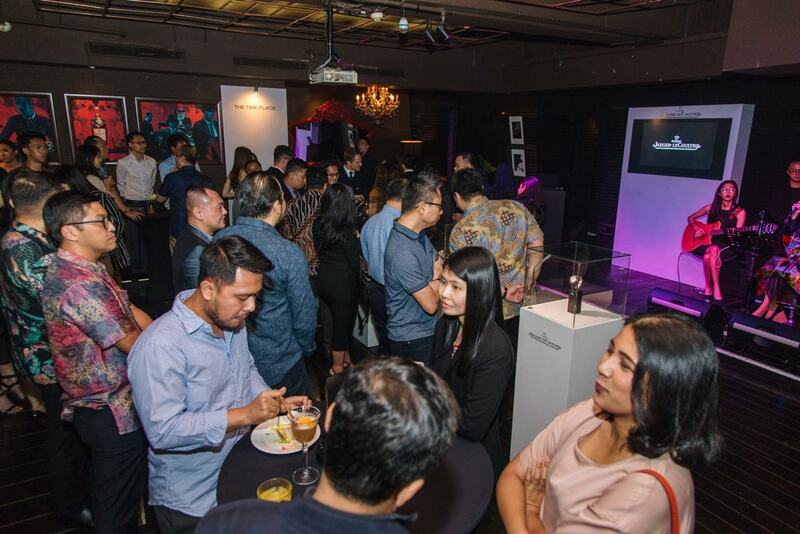 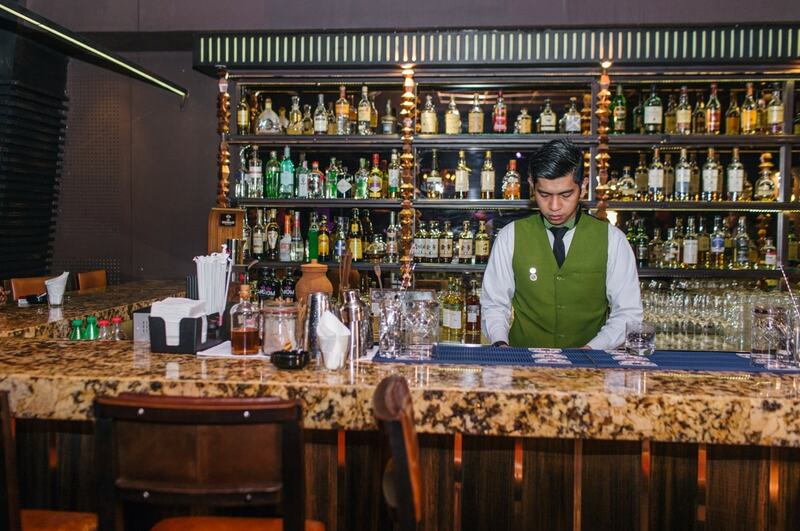 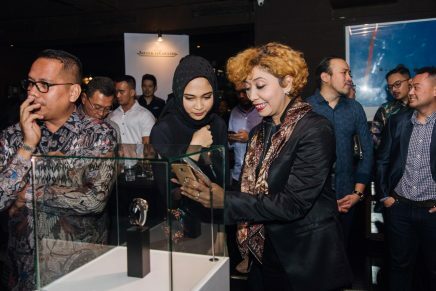 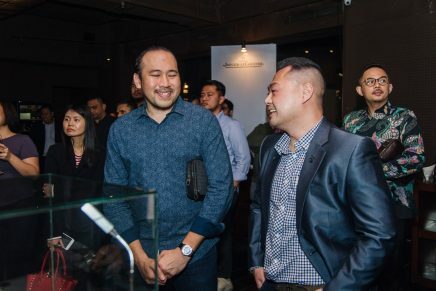 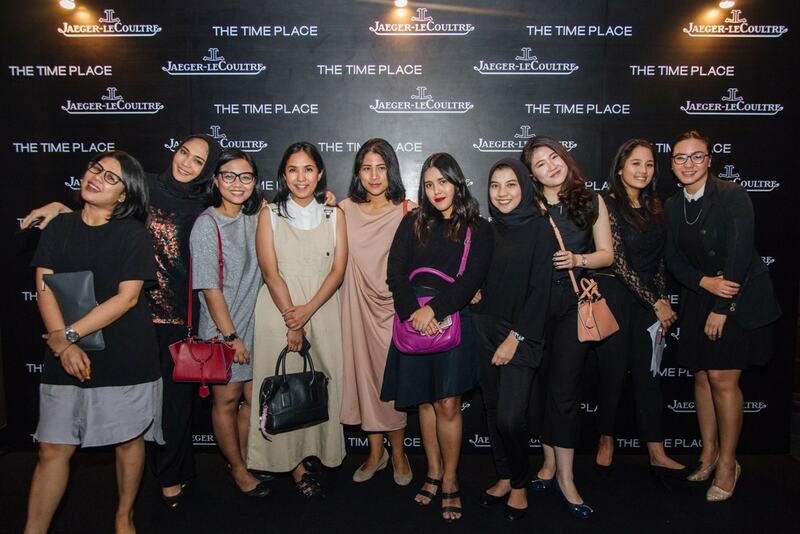 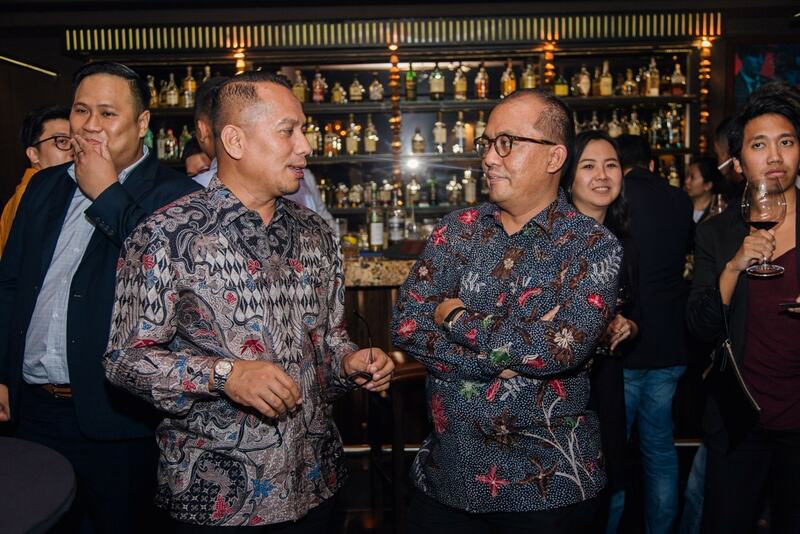 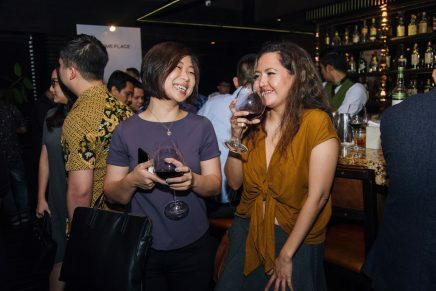 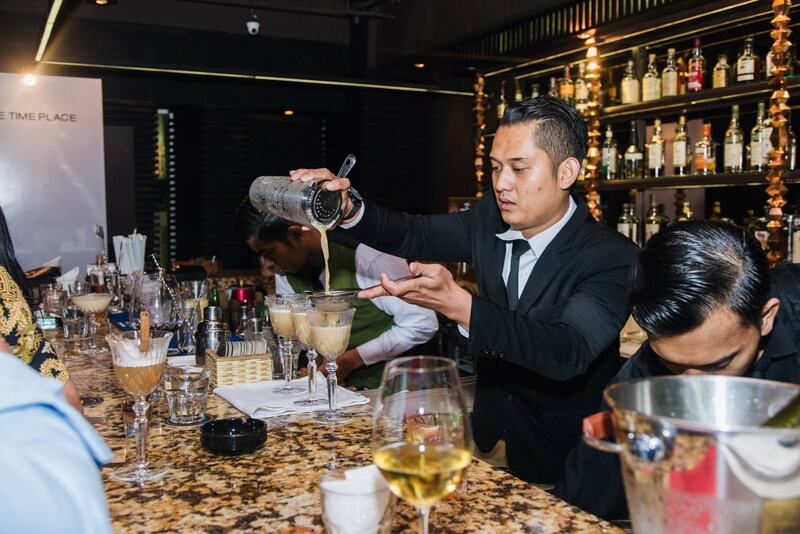 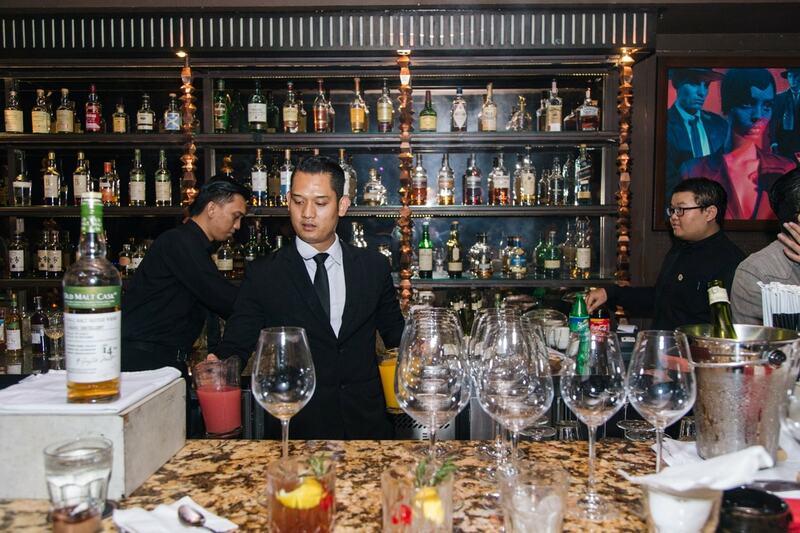 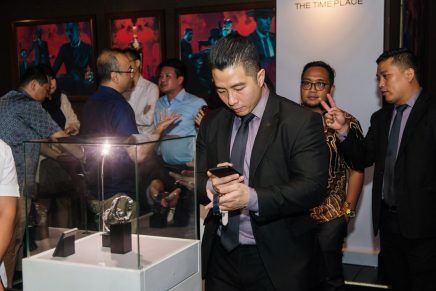 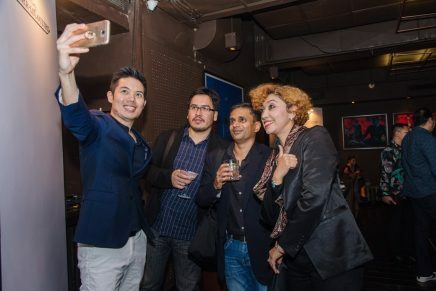 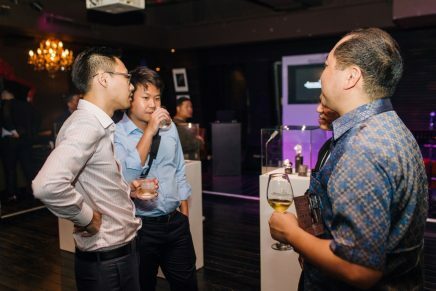 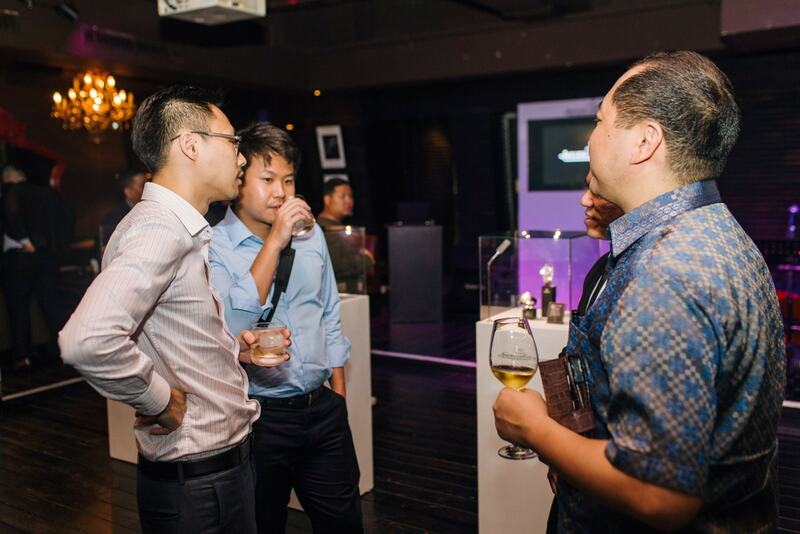 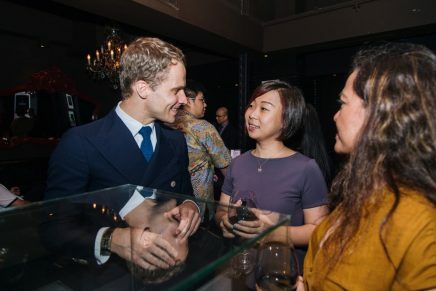 Jaeger-LeCoultre Introduced Polaris collection at Artoz Bar, Jakarta on 1 August 2018. 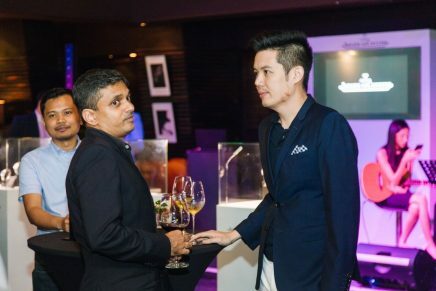 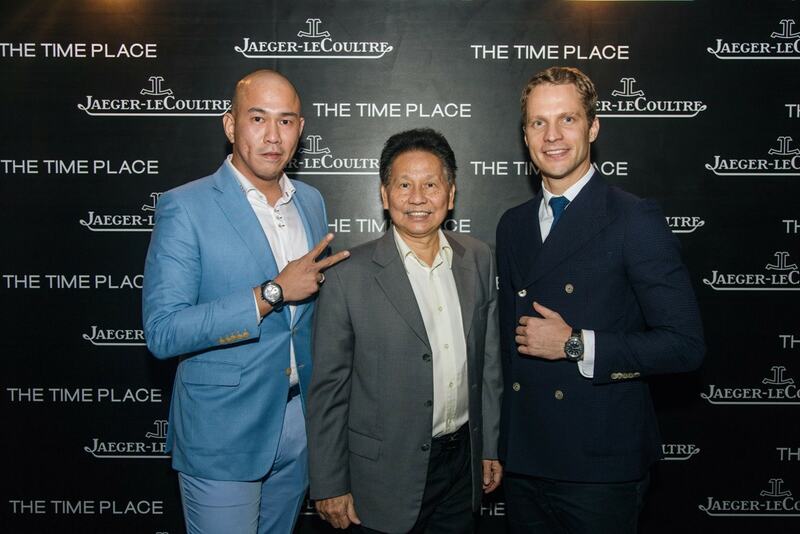 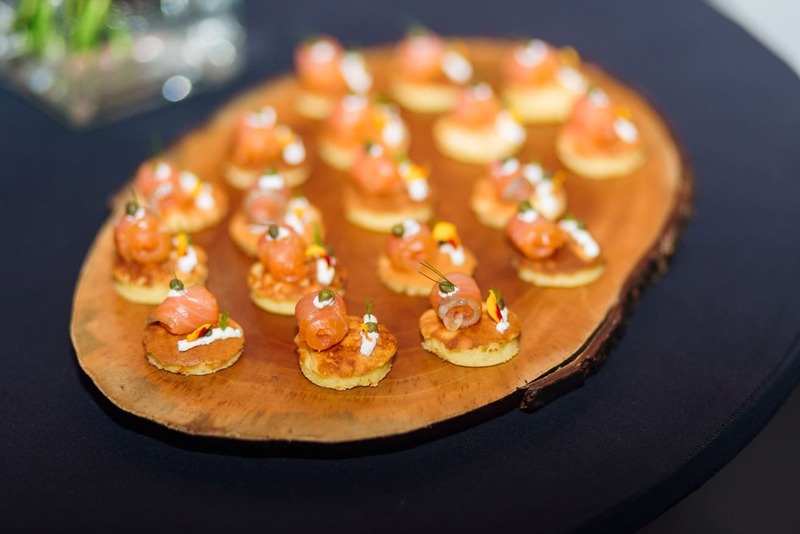 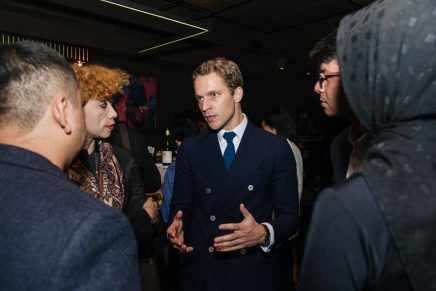 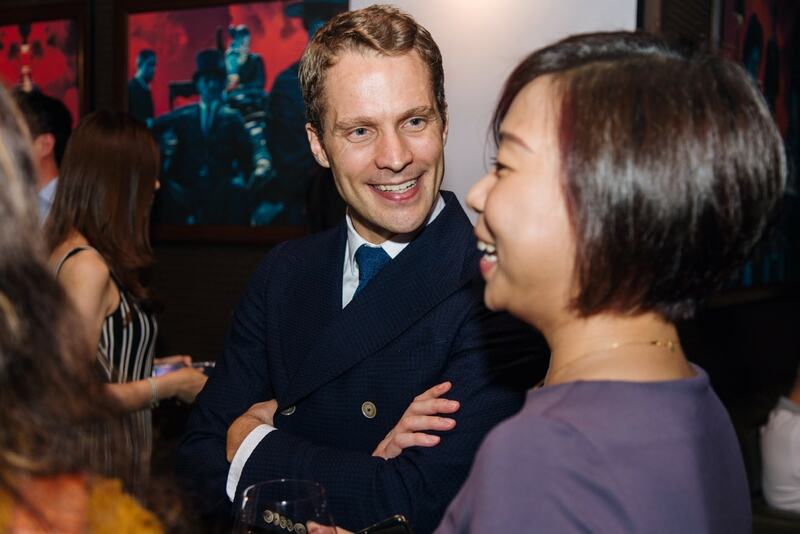 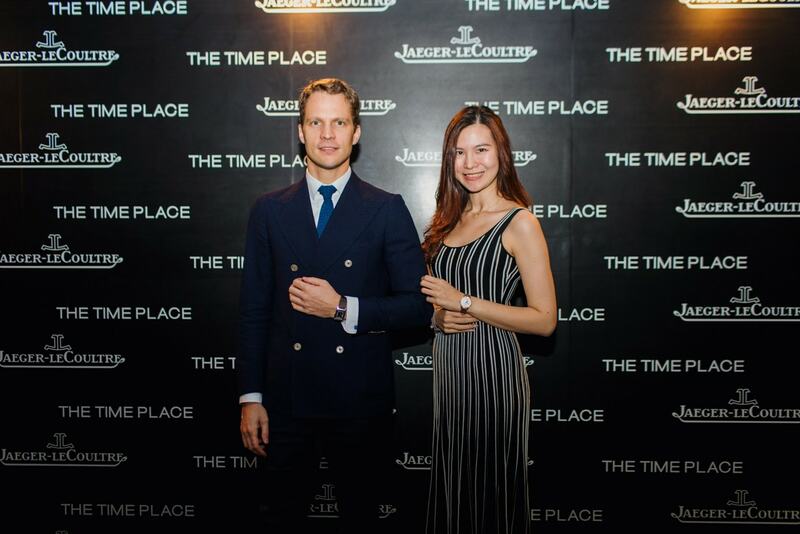 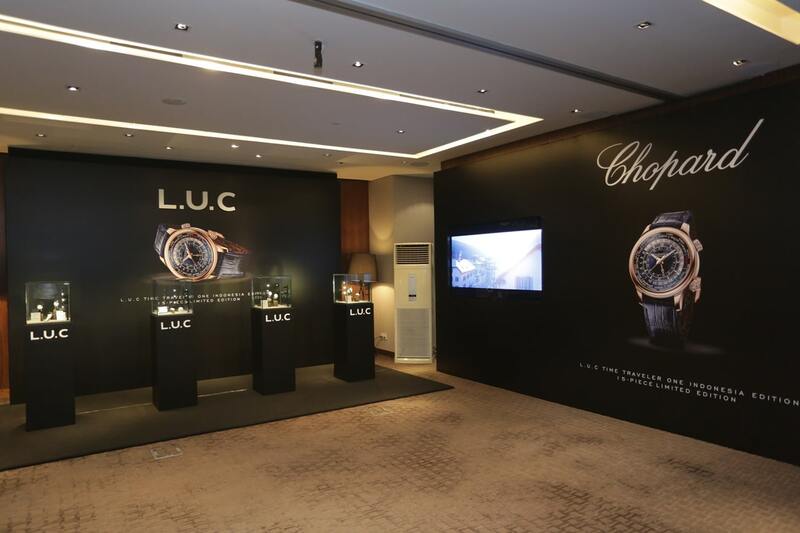 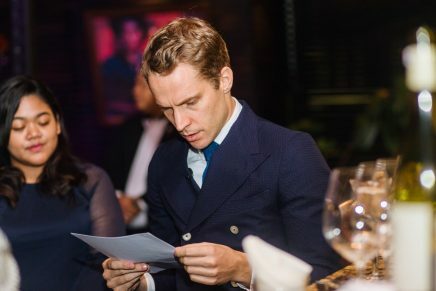 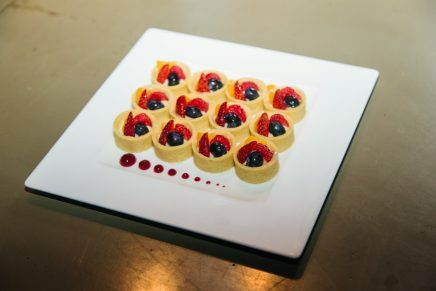 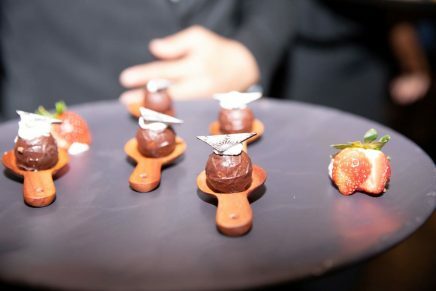 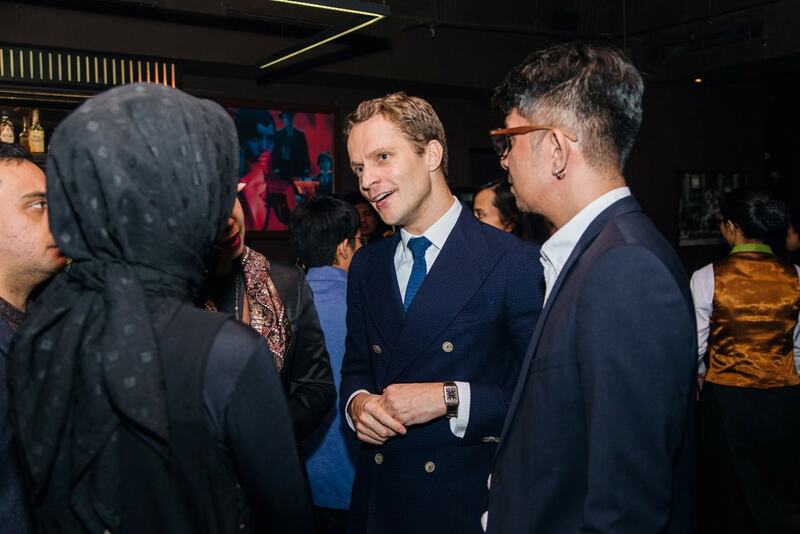 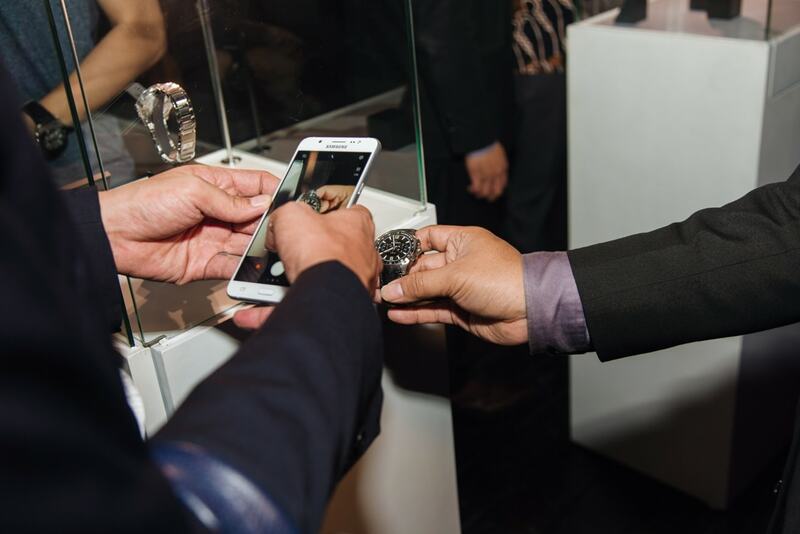 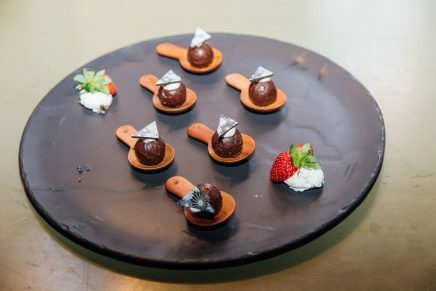 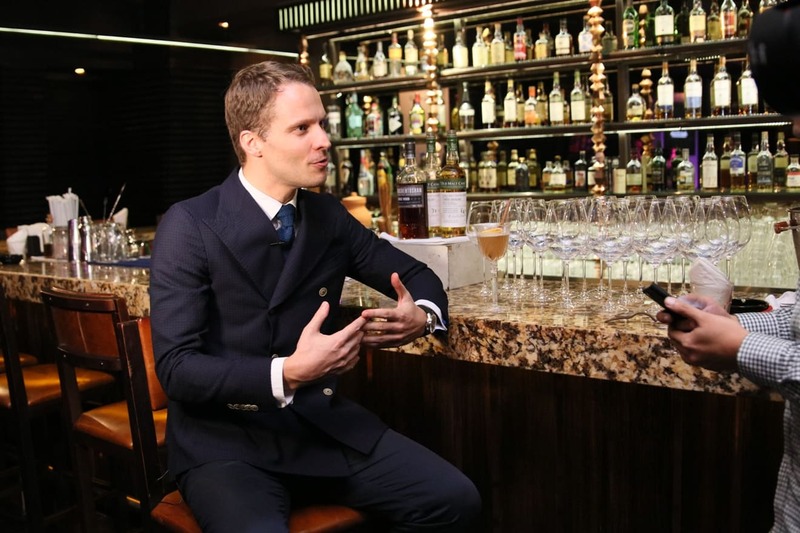 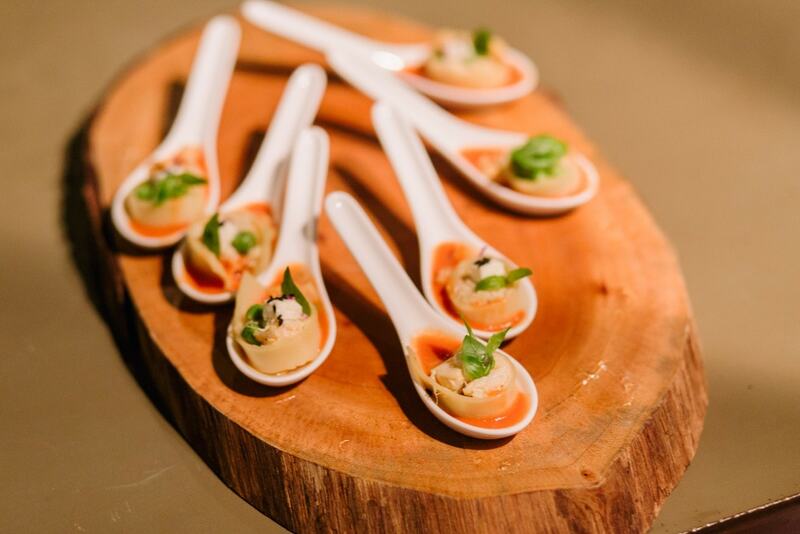 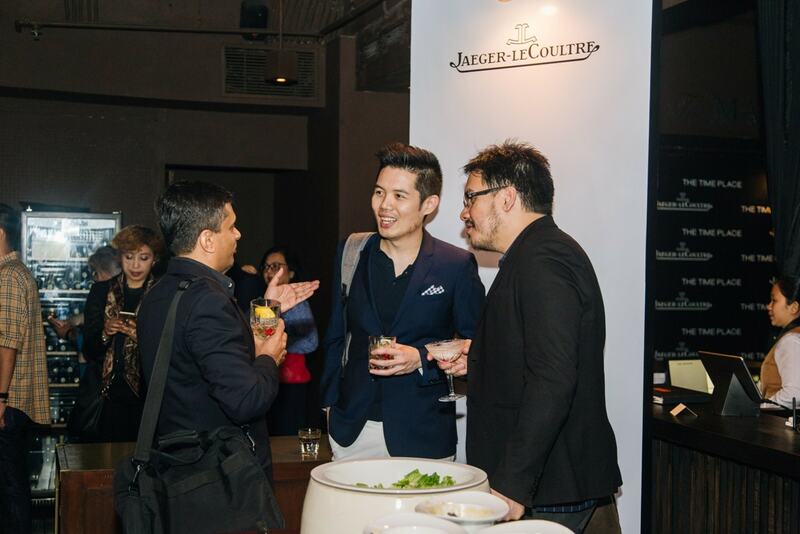 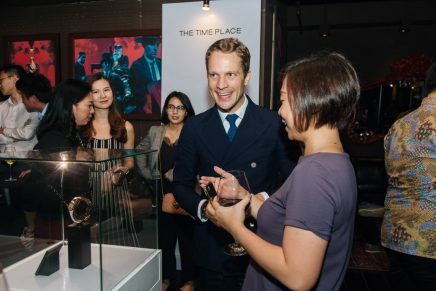 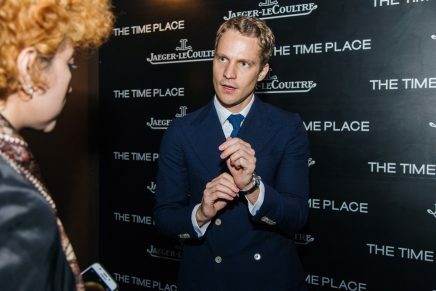 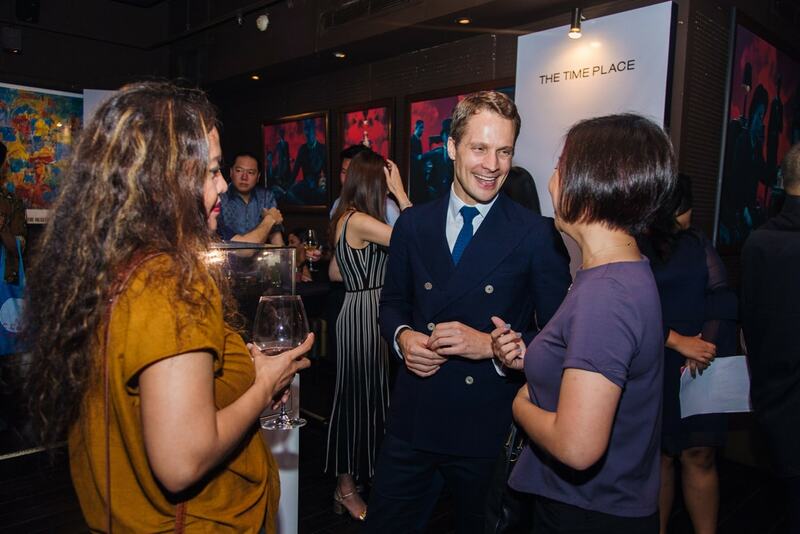 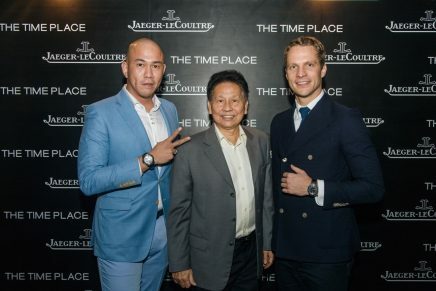 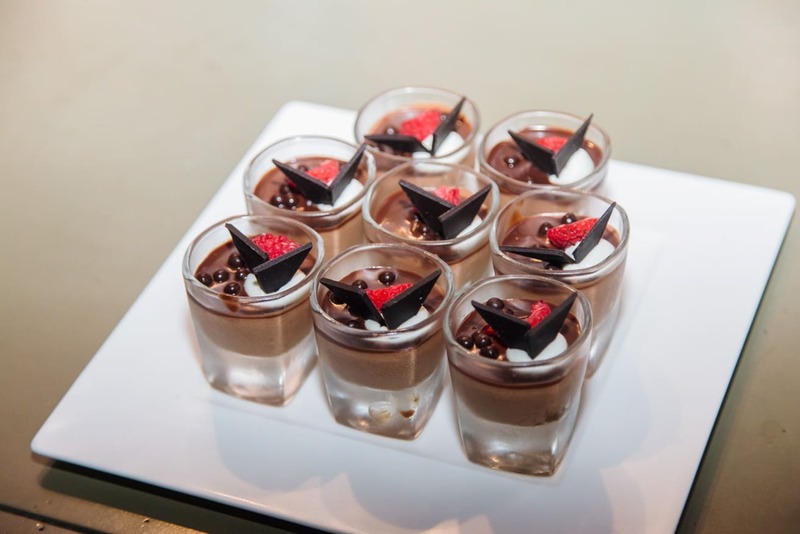 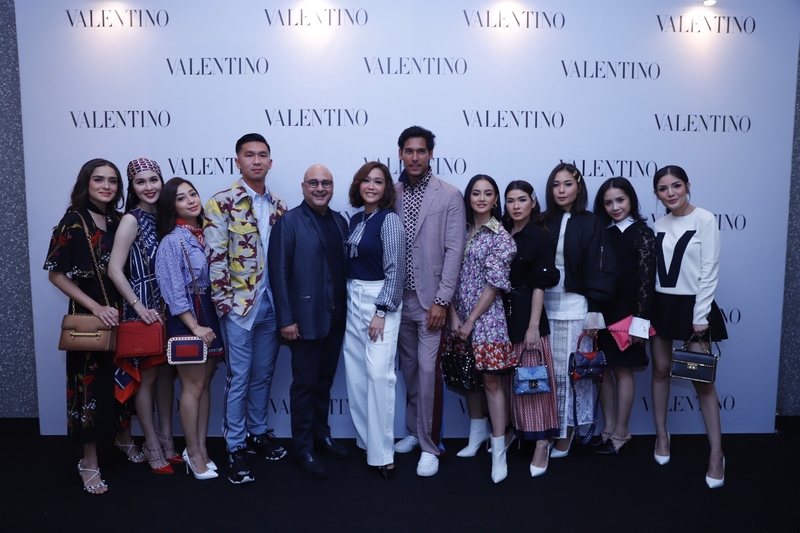 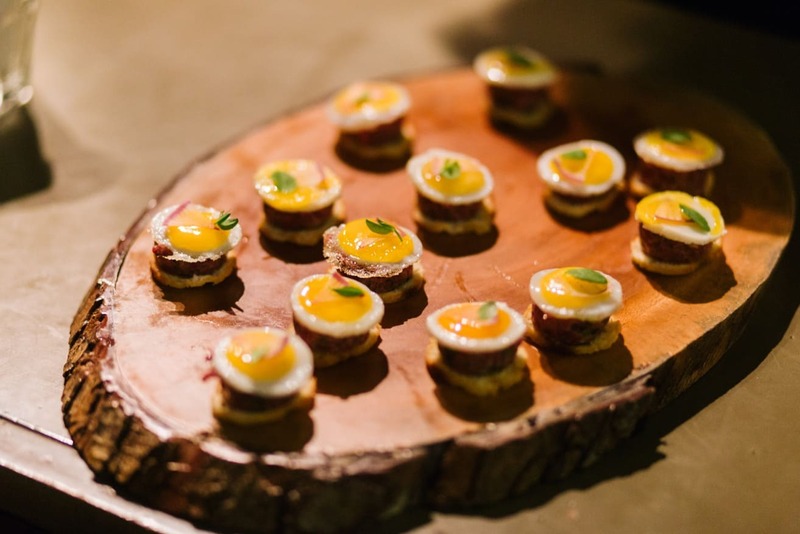 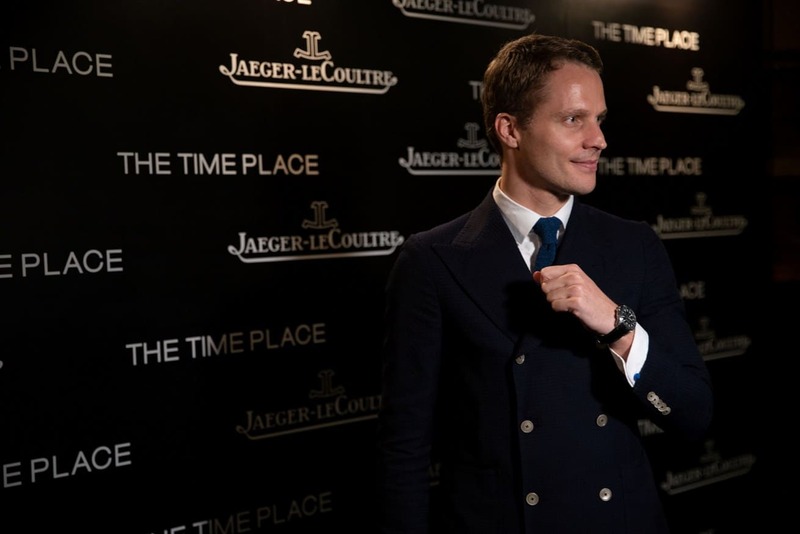 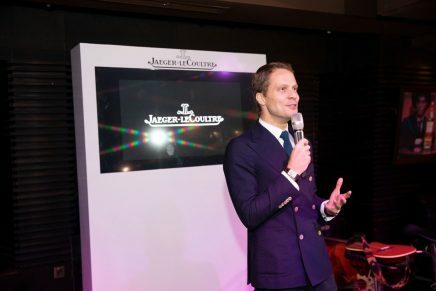 The event was attended by Managing Director Jaeger-LeCoultre for Southeast Asia, Maxence Kinget. 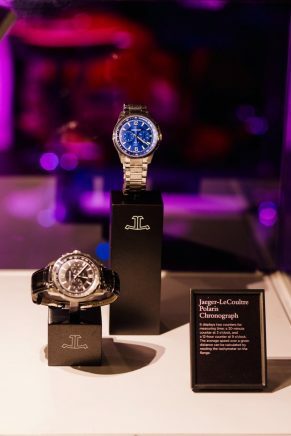 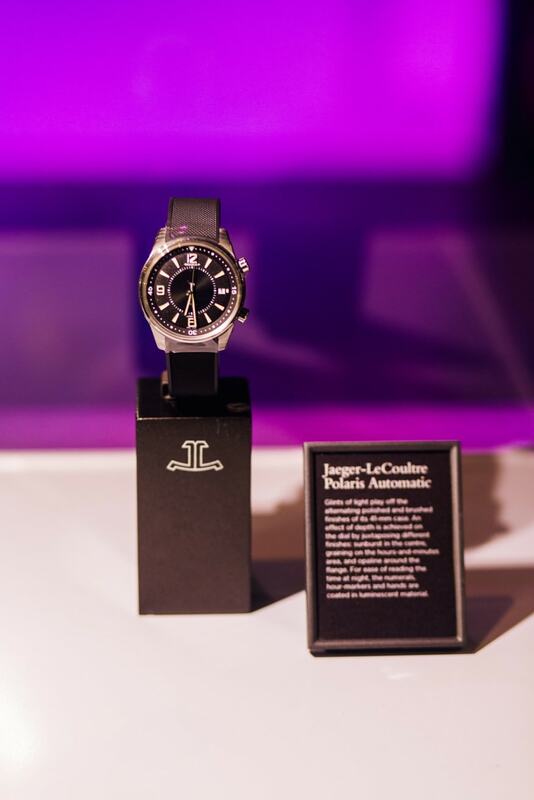 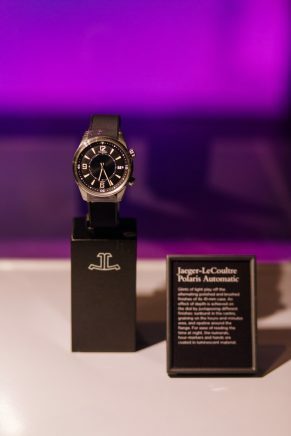 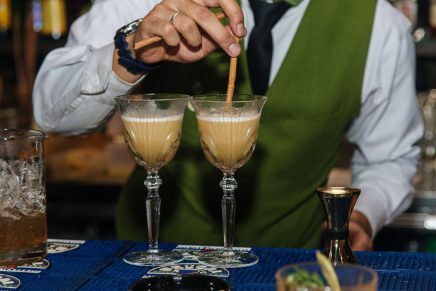 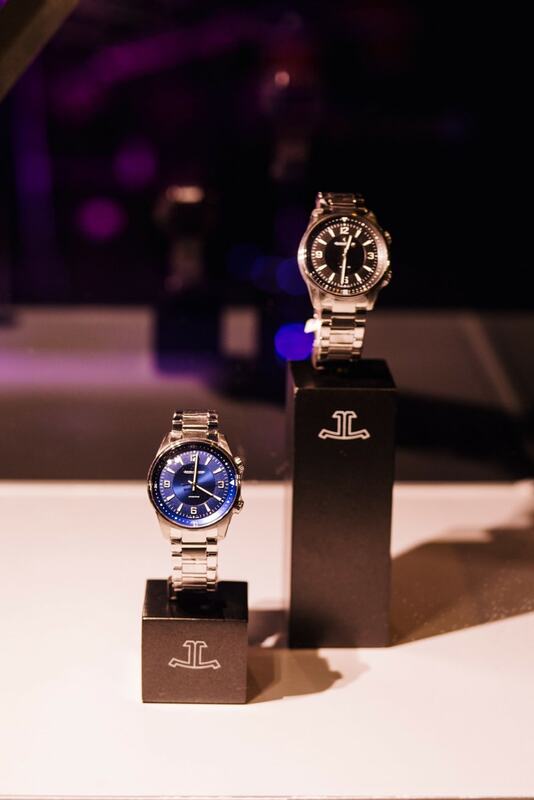 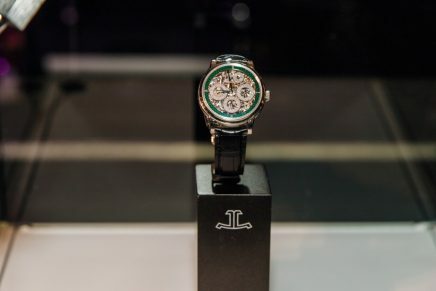 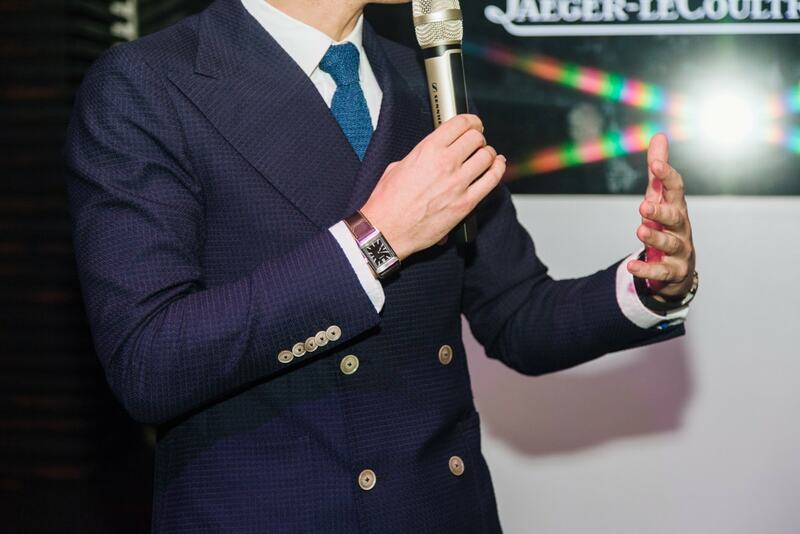 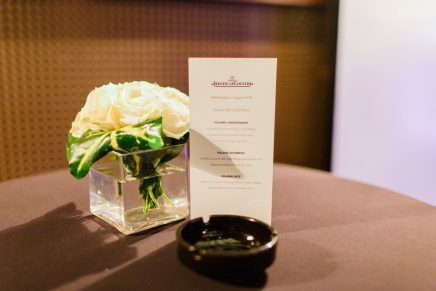 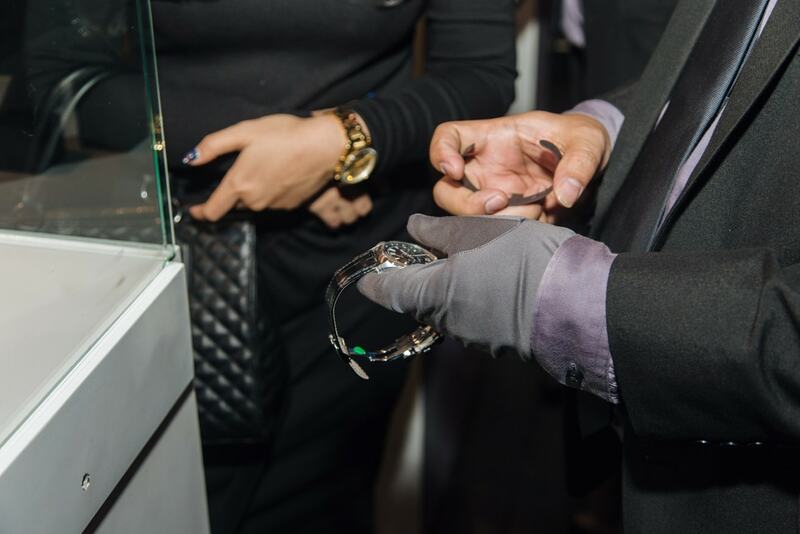 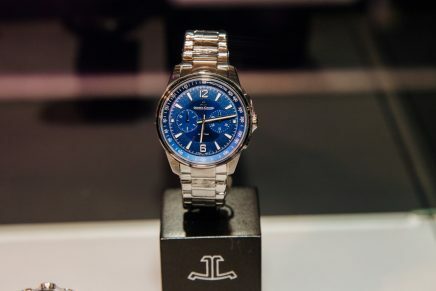 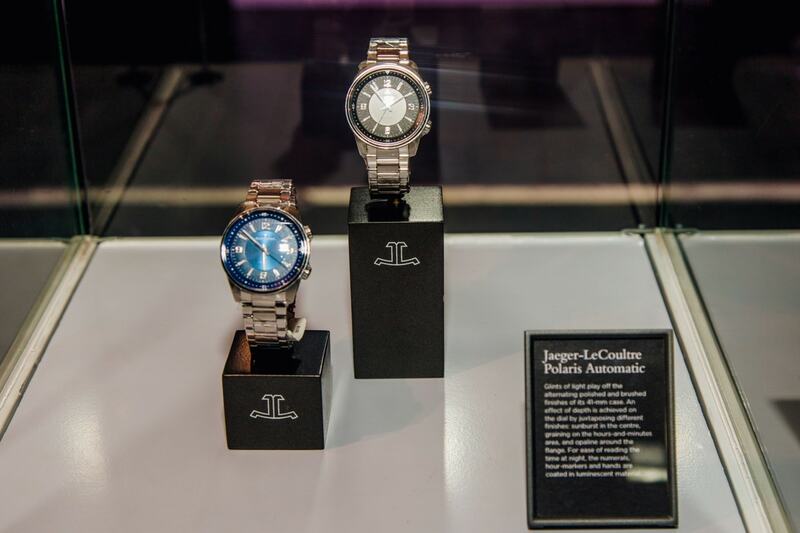 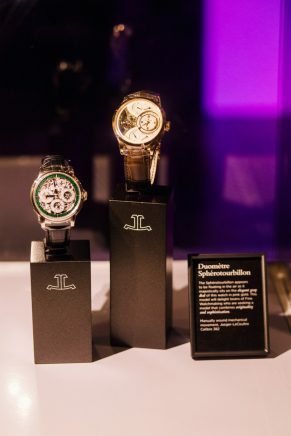 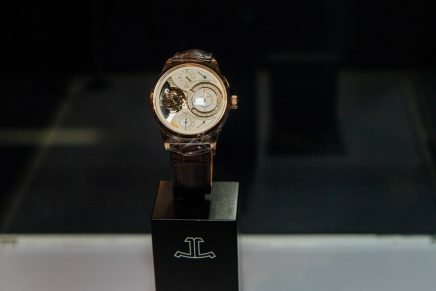 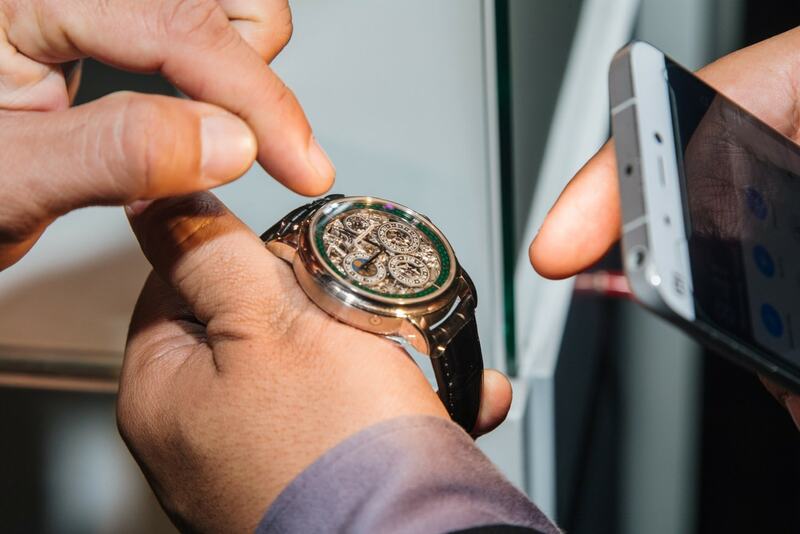 At the event, guests discovered the Jaeger-LeCoultre Polaris Geographic WT limited edition and served with three cocktails named after the Polaris collection. 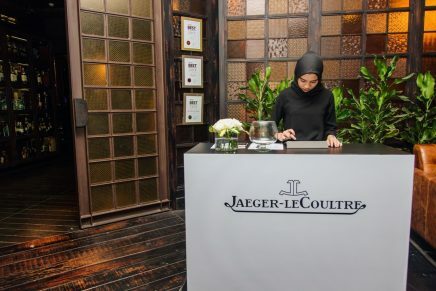 Learn more about Jaeger-LeCoultre brand here and discover Jaeger-LeCoultre collection here.